Broken Sound Entertainment is a full service multi function company, which is located in Central Florida and provides service all across the US and Canada. 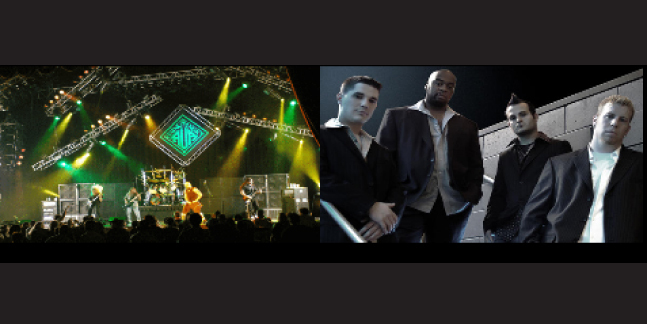 Broken Sound Entertainment is your one stop destination for all of your live event and tour production needs in not only Florida, but throughout the US and Canada. With its main center of operations headquartered in Orlando, FL. Broken Sound Entertainment can provide quality and professional service in a timely manner and on budget. 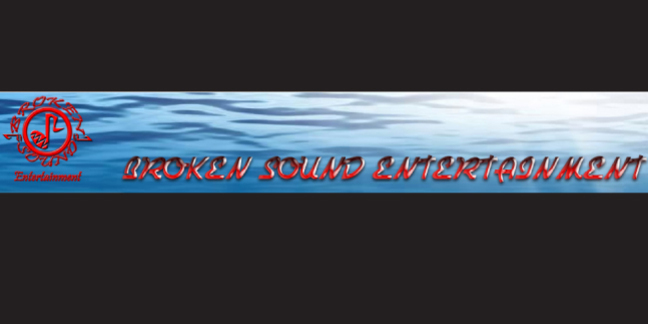 What ever your needs are Broken Sound Entertainment is here to work on them. 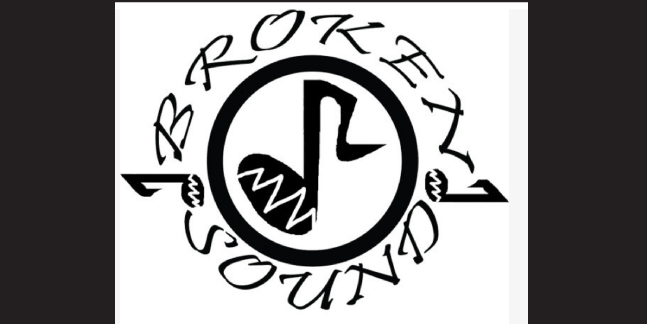 Broken Sound Entertainment would like to take the work out of planning your next Live Audio Recording, Audio Video Production, Event, Live Event, Themed Party, Festival, Convention, Conference, Trade Show. We also offer Equipment Rental from Audio, Lighting to Video. Some of the other services that Broken Sound Entertainment offers is Marketing, Advertising and Web Site Design. 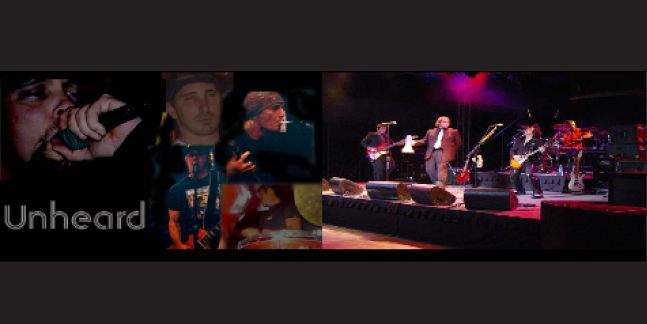 All services are offered with the up most quality. We know that we can support any of your needs that may arise. So feel free to contact us. Our motto is for a job done right the first time with quality, professionalism, on time and on budget.